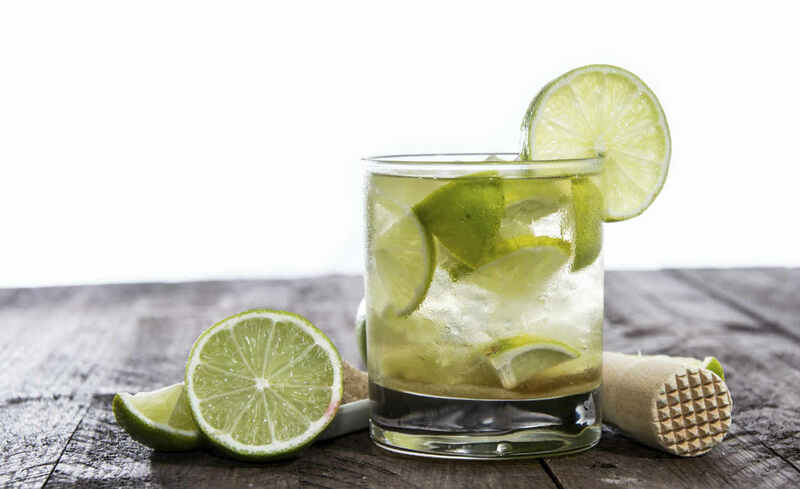 With the Rio Olympic opening ceremony next Friday evening – we have launched our newest cocktail kit featured around Brazils National cocktail – The Caipirinha. So without being at all bias, here are your top cocktails you should be sipping whilst cheering on Team GB whether its athletics, swimming, horse riding or cycling – make sure you toast to our amazing athletes…let the games begin! Naturally, the Caipirinha is the undisputed number one cachaca cocktail there is. It has become Brazils National drink and will be sipped around the country as they celebrate in true South American style for the olympic games. Here’s all you need to know about the Caipirinha cocktail. This recipe uses silver Patron Tequila and while it may not be the winning gold its still a champion in our eyes. 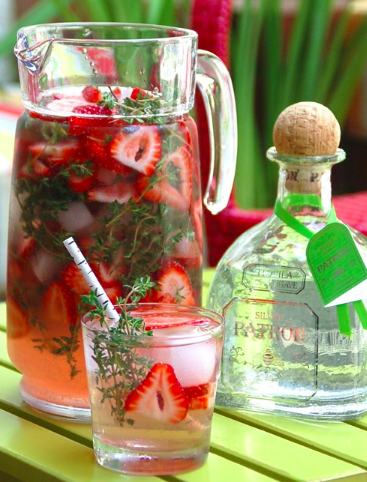 Tequila mixed with fresh strawberries, thyme and strawberry liquor. Serve over plenty of ice and sip on a summers evening in front of the athletics. It can also be blended together and frozen to make a slushy ice cold cocktail – perfect if we get some nice hot weather this August. Another South American Classic, originated in Peru but found all over the continent – this one is extremely popular and simply delicious. 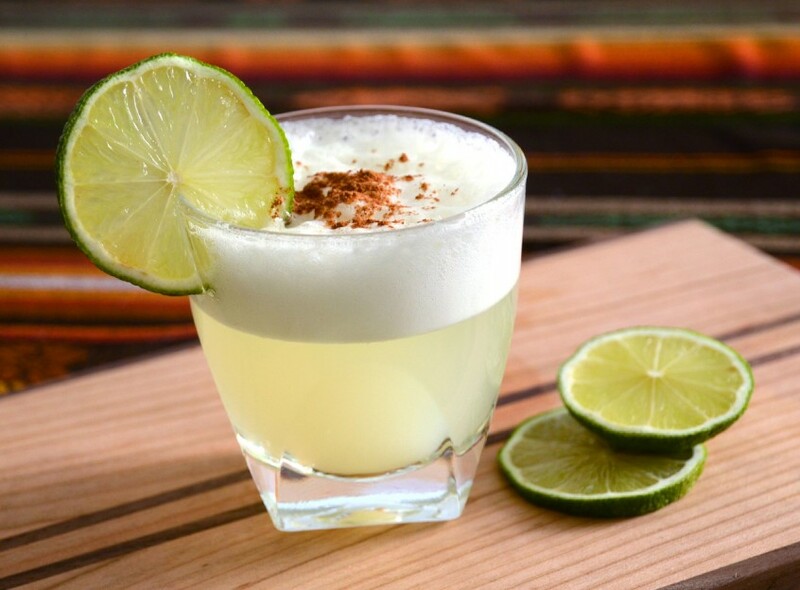 Check out the Pisco Sour recipe here. Perfect for the opening ceremony and the lead up to the olympics – a true celebratory cocktail. Mix the tequila, bitters, syrup, and lime juice over ice in a cocktail shaker. Shake well then strain the mixture into a Champagne glass and top with Champagne. Garnish with an orange twist. 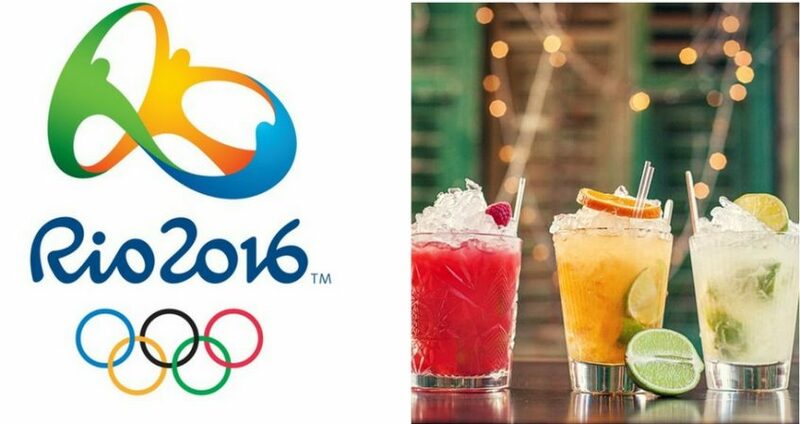 So there you have some of our Olympic inspired cocktails that are perfect to be drinking this August. Let us know what else you are drinking and which events you’ll be watching by tagging us in your photos @tastecocktails.